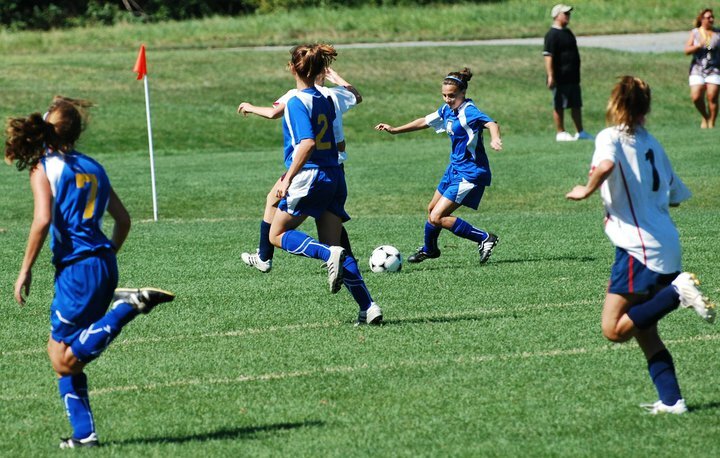 Together with the Soccer Association of Columbia (SAC), Elite Tournaments hosts the Amanda Post Memorial Soccer Tournament. 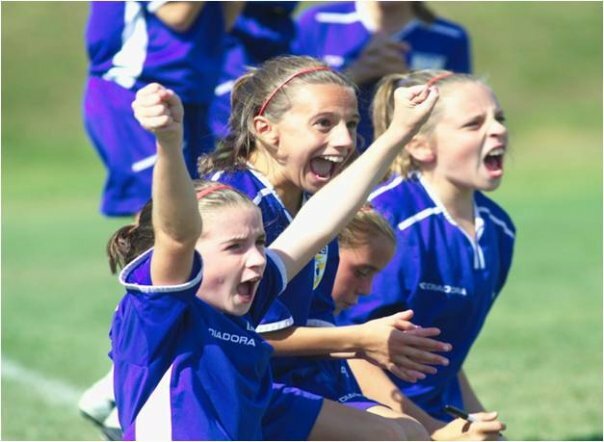 There are two weekends for this annual soccer tournament, one for the girls and one for the boys; but this is not just another day for these young U9-12 tournament participants to play soccer. The Amanda Post Memorial Tournament is a tournament that has a lot of meaning not only to the organizations and participants of this event, but also to Amanda’s family, teammates, classmates, coaches, friends and the SAC community. 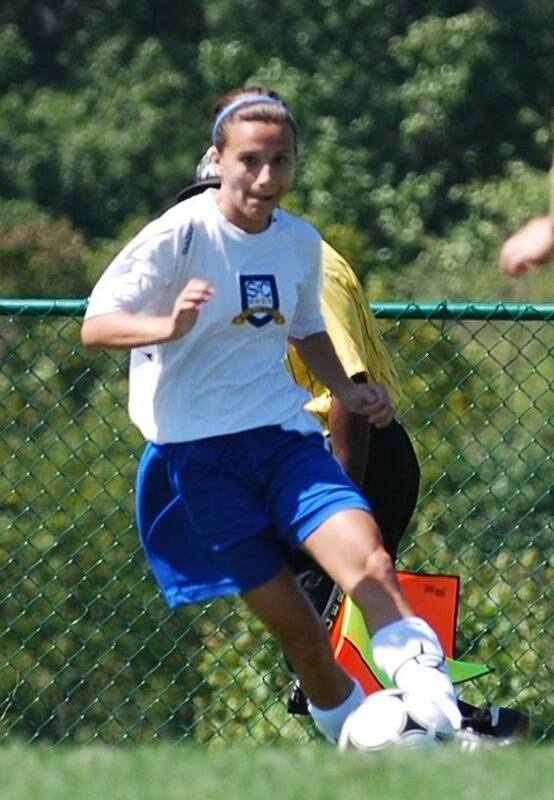 This annual tournament is dedicated to the memory of Amanda Josephine Post, who passed away in 2009 during her freshman year at River Hill High School and in her ninth year as a Soccer Association of Columbia/Howard County soccer player. Amanda was diagnosed with Acute Myeloid Leukemia (AML) as a seventh-grader, undergoing five rounds of month-long inpatient chemotherapy and having entered remission after the first round. Upon returning to school in 8th grade, she made straight A’s and resumed playing travel soccer with her SAC/HC Lady Diplomats’ team. In Fall 2008, she entered River Hill High School as a member of the Class of 2012 and secured a spot as a starting forward on the girls’ JV soccer team, as well as began her seventh season as a Lady Diplomat, wearing her lucky number “24” on both jerseys. Halfway through the season her AML returned, at which time she had to undergo two relapse rounds of chemotherapy at Sinai, followed by a bone marrow transplant at the Children’s National Medical Center in Washington, DC. As of 2017, Amanda’s memorial fund has awarded a total of $105,000 to 21 “winning” RHHS and SAC student-athletes in eight years. Each applicant is required to have a minimum GPA of 3.5 throughout his/her four years of high school, provide one teacher and one coach recommendation letter and evaluation, and write a 1000-word essay which reflected upon the impact his/her high school and participating in a RHHS JV/varsity sport, or on a SAC team while in high school, respectively, has had on him/her, as well as providing an example of “Winning” in the classroom, on the field, or elsewhere in his/her life which reflected a joyful and zestful passion for living consistent with that of Amanda’s. Each scholarship is for $5,000, and is awarded to be applied against tuition/room & board/expenses for the recipient’s freshman year of college. While Elite Tournaments continues to successfully execute on managing the tournament for SAC and earning well-deserved accolades from the participating teams for such, they have kindly expanded the meaningfulness of the tournament in Amanda’s memory by collecting toys, games, books, and other new items from the participating teams to be donated to the Herman and Walter Samuelson Children’s Hospital at Sinai in Baltimore where Amanda was treated upon her initial diagnosis and then with her relapse. SAC, Elite Tournaments and now the Children’s Hospital have come together via the tournament to share Amanda’s story through this now-annual drive for the children being treated at Amanda’s beloved Sinai. This year, the Amanda Post Memorial Tournament for boys will be March 3rd and 4th, with the girls tournament March 10th and 11th. For more information about the tournament, please click here.